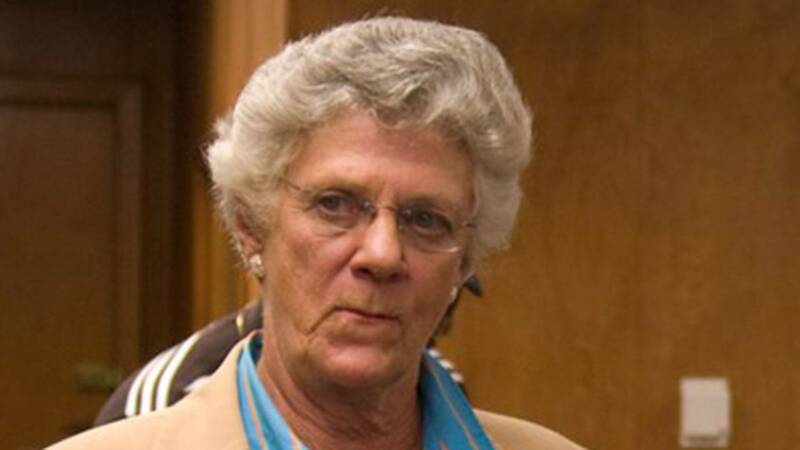 GALVESTON, Texas - Former Galveston Mayor Lyda Ann Thomas died Wednesday at the age of 80, according to her family. Her family spokesperson Trey Click said Thomas had been battling cancer. She died at 2 p.m.
Thomas was known for her leadership during the devastation following hurricanes Rita and Ike. The family said it plans to release a statement. 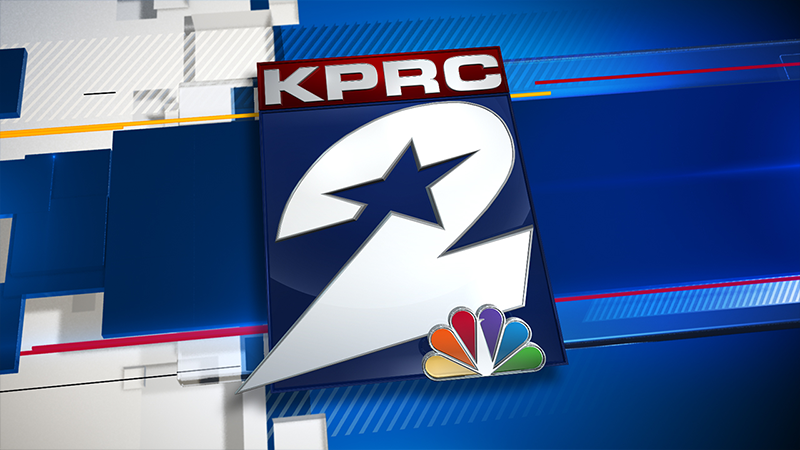 KPRC2 will share as soon as we have it, as well as any other details that become available. "Galveston native and former mayor, Lyda Ann Thomas lost her valiant three-year battle, succumbing on April 19, against a rare, difficult to diagnose, and consequently deadly cancer known as Uterine Papillary Serous Carcinoma. A fifth-generation Texan, Lyda Ann Quinn Thomas demonstrated an enduring commitment to family, friends, and community. Her philanthropic activities, like those of her family’s Harris and Eliza Kempner Fund, which she chaired for a number of years, adhered to the Kempner-Blum family’s tradition of service and leadership. Her parents, Art and Lyda Kempner Quinn, each left an indelible imprint on their first child. They taught her the value of work and play and kindness toward all. "Elected to City Council in 1998, she served her three-term limit. In 2004, she was elected Mayor of the City of Galveston, was re-elected in 2006, and was without an opponent to serve her last term, beginning in 2008. She worked tirelessly to make city government and city services more accessible to all citizens. She relished her role as spokeswoman, ambassador, visionary and advocate for Galveston and Galvestonians." Copyright 2017 by KPRC Click2Houston - All rights reserved. 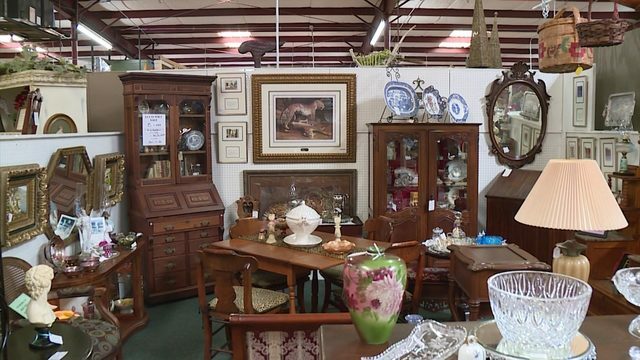 Keepsakes and collectibles: Are you sitting on a small fortune?